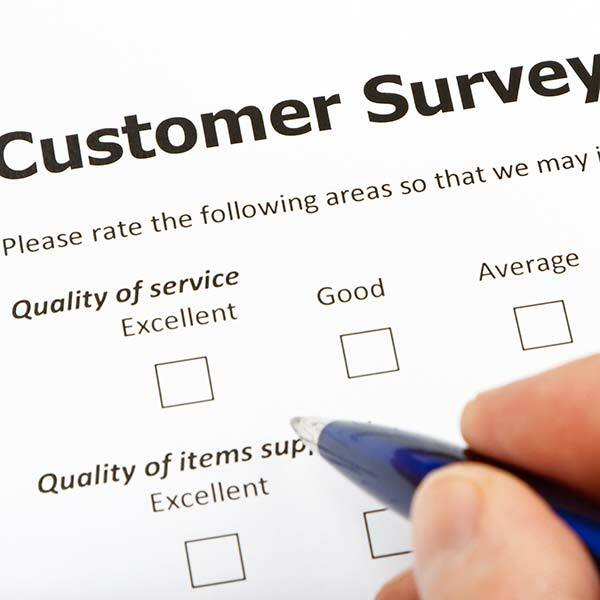 Please, fill out our Customer Satisfaction Survey and receive a $5 gift card for Amy's Morning Perk. If you have any questions, please call us at 406-761-2551. Please correct any errors, indicated in red, in the form below. Were you offered an Annual Maintenance Agreement? Would you call our company again? Can we reuse your comments in future advertising?